For the second year in a row DriverGuides Berlin was awarded a prize for its tours and provided service. 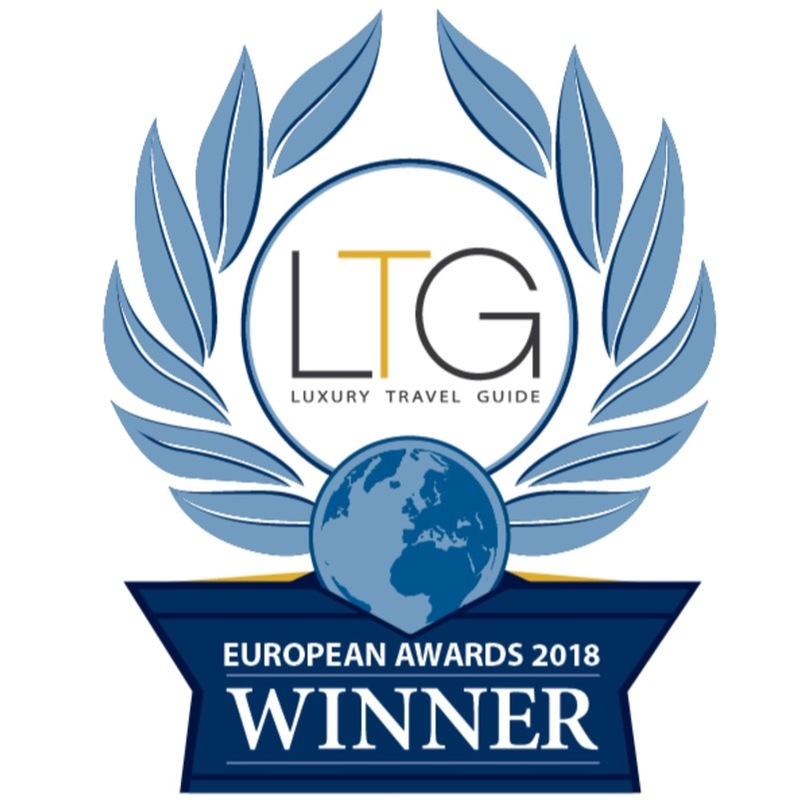 This year Luxury Travel Guide (LTG) choose us in the category of Holiday & Tour Specialist as „Exclusive Tour Operator of the Year 2018“ for Berlin, Germany. The awards programm of the Luxury Travel Guide (LTG) scans for companies which demonstrate innovation and success in the travel industry. Each year it invites its base of 500.000 subscribers, travel agents, industry experts and hotel guests of more than 10.000 luxury hotels to nominate companies & individuals of the travel industry who they believed have excelled and deserve recognition. A judging panel then examines the nominees‘ performance in areas as service excellence, local knowledge, online visibility, use of technology, communication skills, cultural understanding, marketing & branding and others and eventually awards prizes in different travel industry categories. DriverGuides Berlin is proud to have convinced the jury with its innovative approach in tour setup, the high quality in personal service and its modern online appearance. Private guests cannot only select the tour and vehicle they want but also have detailed guide profiles availabe to select the guide of their choice. A direct communication is set up between guide and guest way before they arrive in Berlin. Thus the personal guide cannot only arrange the tour exactly according to the guests wishes but also help with all other questions or prearrangements. The array of five-star reviews seem to prove this concept right. DriverGuides Berlin takes the awarding of this prize as encouragement to continue developing this very personal approach for traveling of private guests.